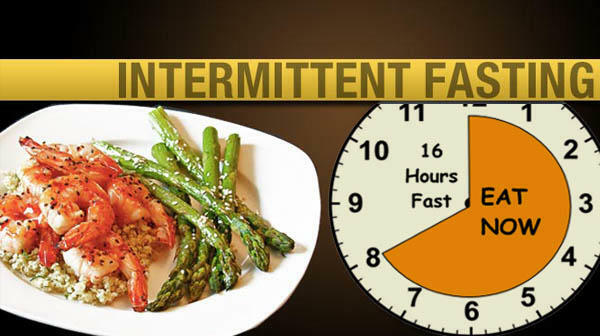 Do you know intermittent fasting is not good for your health? Intermittent fasting together with calorie restriction can help in weight loss. But while it diminishes the risk of diabetes and rejuvenates cells, it can also cause swelling, diarrhea, caffeine dependency, reduced energy, hunger pangs, heartburn, brain fog, and headaches. Heartburn: Many people experience heartburn when following intermittent fasting. Sometimes, the heartburn rectifies itself after 5–6 weeks, but if it doesn’t, then you should see a doctor. The heartburn happens because the body is used to your old eating pattern, so it releases acids at certain times which impacts your body in a negative manner and damages your metabolism. Frequent Diarrhea: If you are following intermittent fasting to lose weight you will be probe to experience diarrhea after fasting. But the severity depends on how long the fast was. Longer fasting duration causes explosive diarrhea. Brain Fog: Brain fog and feeling lethargic are also common with many intermittent fasting dieters. But the brain fog usually disappears after some time but can rejuvenate will no prior call or indication. So, now you are aware of the problems caused due to intermittent fasting. Frequent Diarrhea: If you are following intermittent fasting to lose weight you will be probe to experience diarrhea after fasting. But how severe it is depends on how long the fast was. Longer fasting duration causes explosive diarrhea. So, now you are aware of the problems caused due to intermittent fasting.Do you know intermittent fasting is not good for your health? Intermittent fasting together with calorie restriction can help in weight loss. But while it diminishes the risk of diabetes and rejuvenates cells, it can also cause swelling, diarrhea, caffeine dependency, reduced energy, hunger pangs, heartburn, brain fog, and headaches. Keep in Mind the Fog While Planning Your Winter Holiday! 5:2, The New Fad Diet on the Block!